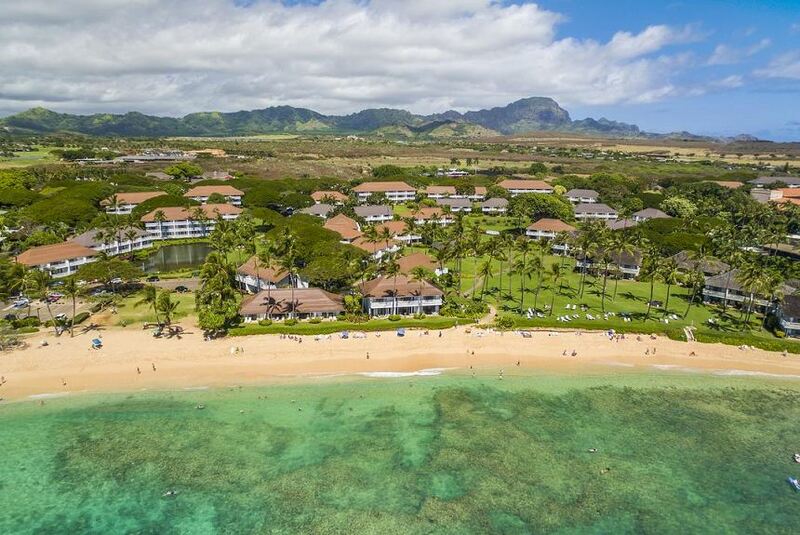 Get ready to be charmed by the feel of old Hawaii at Kiahuna Plantation & The Beach Bungalows, a Poipu resort set upon 35 gorgeous acres of landscaped lawns, gardens, and one of the best beaches on an island famous for its beaches. Our condo hotel has all the amenities you’re looking for in a home away from home on Kauai’s sunny south side. Guests at Kiahuna Plantation & Beach Bungalows immediately feel relaxed in our 1- and 2-bedroom vacation condos with serene garden and ocean views. Free housekeeping, HD cable TV, free WiFi, private lanai, living room, and full kitchen are just some of the room amenities that set us apart in Poipu. Each condo suite is individually designed for a unique, authentic experience.